Here in Grand Prairie Texas, we like to do things differently. We believe in being a great moral-based company that provides the highest quality service for those that hire us. Our goal is to be the best tree care company here in town. If you're looking for lawn care services or tree trimmers to come out and manage your yard, we are your team! We hire only the best experts and the greatest arborists in Grand Prairie. You will not be disappointed by the services we provide for you, your family or your company. When it comes to delivering the best quality, no need to look any further. We are the best tree company in Grand Prairie, TX. ​OR NEED AN IMMEDIATE TREE REMOVAL? You can ask us any questions that you may have. ​Fill out the form below and we will call you. When it comes to removing stumps, managing out of control tree limbs, storm damaged trees or even just helping you take on a new landscaping project, our team of arborists and landscaping experts are here to help you see it through until the end. Our way of doing business is much different than what you're used to here in Grand Prairie, Texas. ​We offer our clients a wide range of services from tree removal to stump grinding, as well as lawn care services. We can handle tree pruning jobs, flower bed creation services and even land clearing for those out of control acres. Full list of services and what they entail are easily accessed using the button below. Grand Prairie Tree and Landscape is a name which resonates around the gardening world. With the services of experienced professionals in our ranks, we are regarded as one of the most dependable garden development and maintenance services. There is a range of services which you can enjoy with us. Your lawn is an important part of your place. Either it is your home, office, or any other place you must take good care of your lawn. Otherwise, it will not only reduce the level of aesthetics of your place but lower its potential value as well. You will also miss out on health benefits offered by a well-maintained lawn. 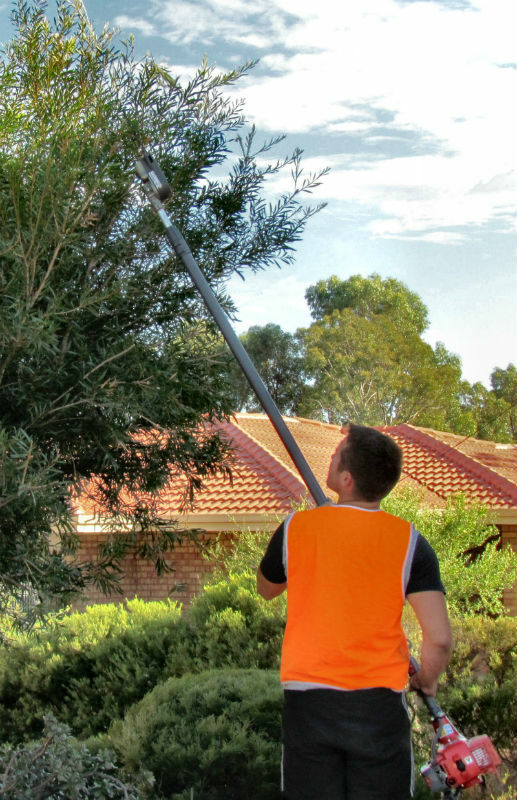 What Types of Tree services Do you offer? Trimming the overgrown parts of a tree is important to ensure the safety of people coming under its range. If you don’t trim a tree at the right time, its branches might fall off. In the worst scenario, the tree might pull off the ground. ​With our services, you can develop a beautiful landscape around your property. You can have water features, hardscape features determining your patio, and installations of colorful plants both in the garden of your home and of your office. A well-kept lawn can improve the value of your place. With our lawn care services, we can ensure a good growth of your plants. Special care is given to grass mowing and grass bed development, to give lush green looks to the place around your house. ​A talk about gardening isn’t complete until you discuss the development of flower beds in your garden/lawn. With Grand Prairie’s flower bed creation services, you can have beautiful flowers of multi-colors at your place. ​After you plant trees and water them along with the introduction of fertilizers for their growth, another thing which you need to do is prune them when they are overgrown. Pruning of trees involves cutting the over-expanded branches of trees, so they can live longer and look aesthetically appealing. ​Clearing the land from the unwanted trees is important. After you have pruned a tree, the next thing you will need to do is remove the cut-down branches from the site and brushing off the debris as well. 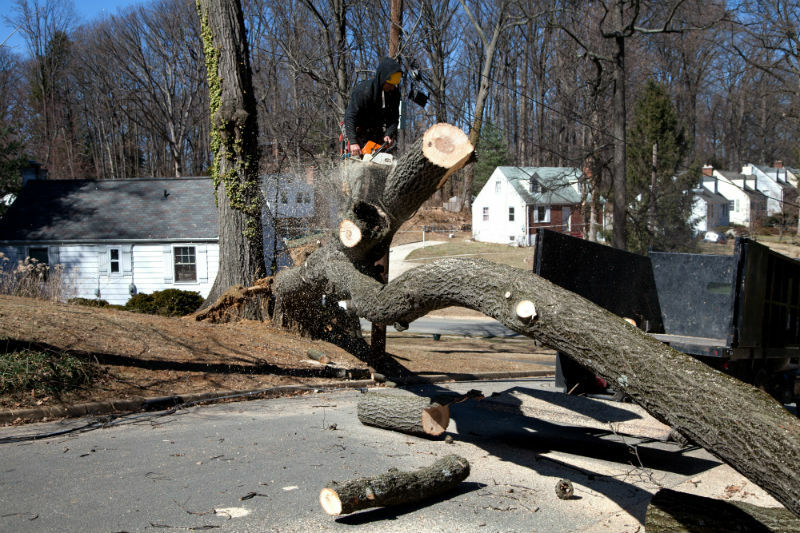 With our professional help, you can get rid of unwanted woods and broken tree parts, in a minimum amount of time. Another thing which determines the beauty of your place is tree and shrub installation. We have the availability of tools and experience requisite for the introduction of long, colorful trees in and around your place. Trees and shrubs are extremely important, not only for your health but for general environment as well. WHAT TYPES OF Lawn Care SERVICES DO YOU OFFER? ​The most important thing which makes your lawn a lovely sight is grass. If it isn’t properly looked after then your place might not look as beautiful as should do. Grass mowing should be carried out on a regular basis to maintain the length of grass so it doesn’t look absurd. ​Water helps plants in their photosynthesis process as a result of which they produce carbohydrates, necessary for their growth. If plants aren’t provided sufficient supply of water, they will not be able to grow properly. ​Sun is extremely important for plants as it helps them in photosynthesis process. But, overexposure could lead to plant damage and loss of excessive water through transpiration. This is why shading is done to ensure an optimum sun exposure. ​Soil maintenance is another thing which is of significant importance when it comes to lawn care. It makes the foundation of your lawn. If air flow, water retention, and the mineral ratio aren’t up to adequate percentages then plants will not grow at an elevated speed. This needs you to build the soil and maintain its pH; suitable for plant growth. ​The intermittent addition of pesticides is important for the suffice growth of plants in your lawn. Therefore, insecticides and pesticides along with small proportions of fertilizers should be introduced into your lawn. Moreover, weed removing drills should be carried out to make sure your plants get necessary nutrients from the soil. Located in the heart of Grand Prairie, Texas, we are capable of handling any tree or landscape job within a certain mile radius. Give us a call and let us know where you are located and we will let you know if it is within our limits. When it comes to providing the best landscaping and arbor tree care, we consider ourselves to the most professional, best educated and the company out there that has your best interest in mind.